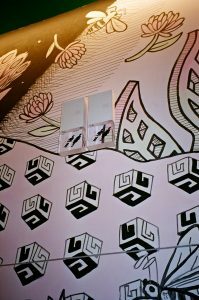 Detour! 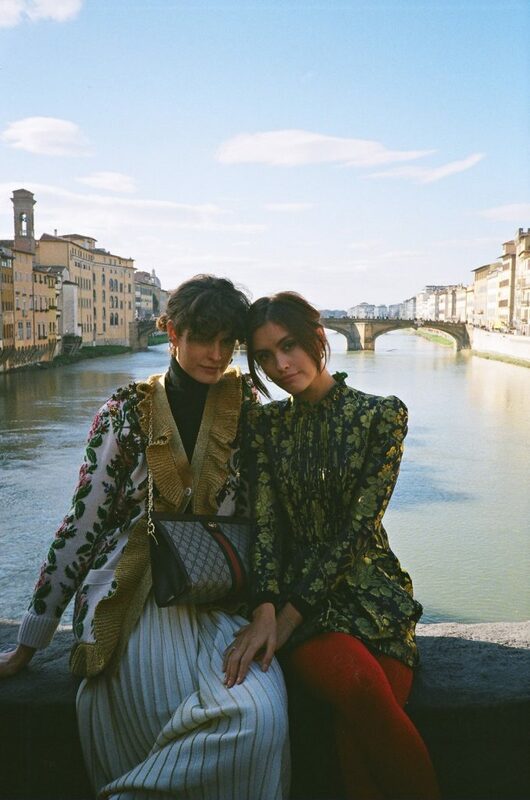 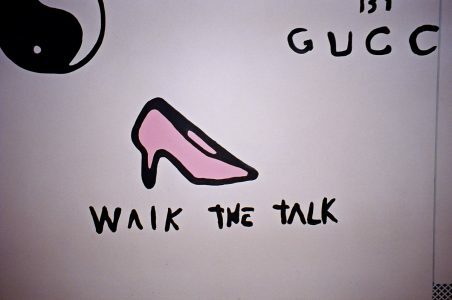 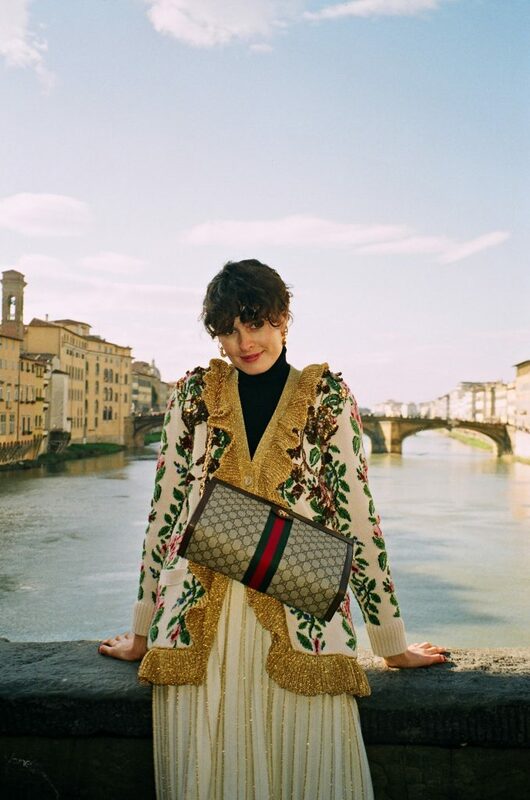 Escaped fashion month for a day with Gucci (& Sarah). 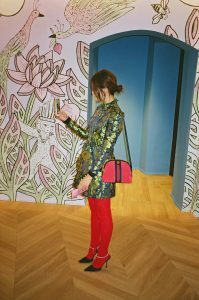 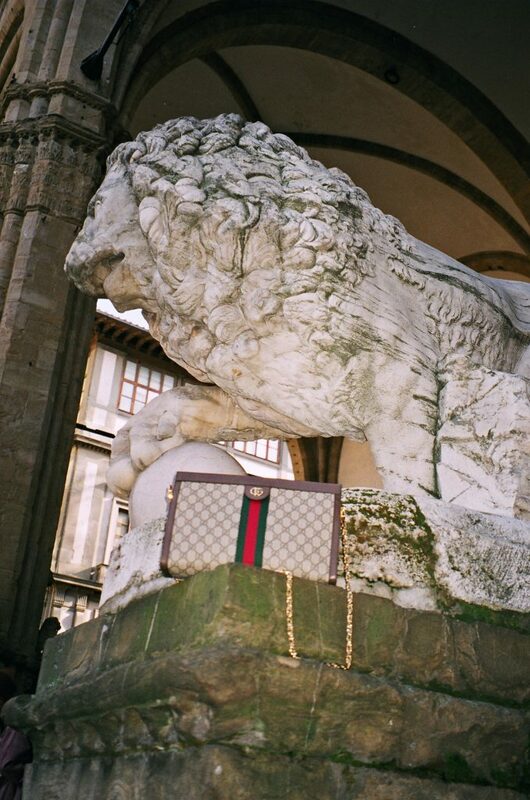 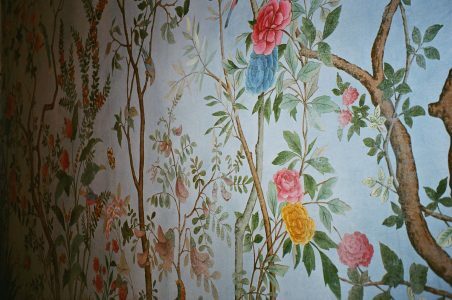 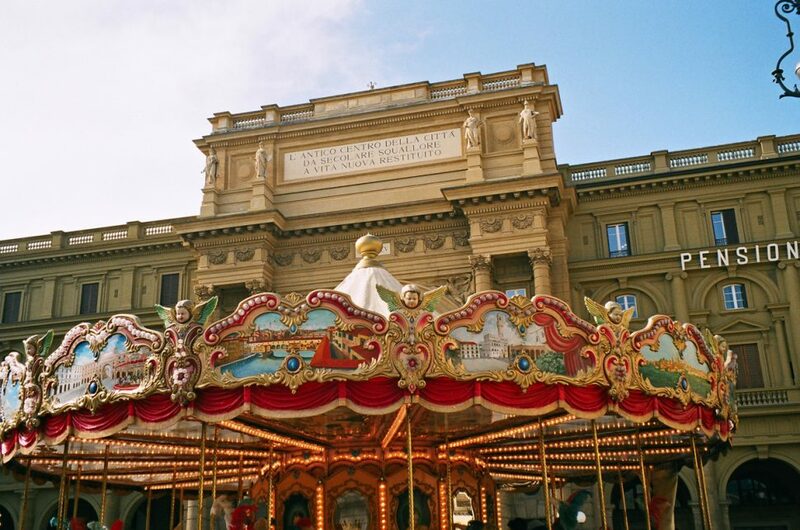 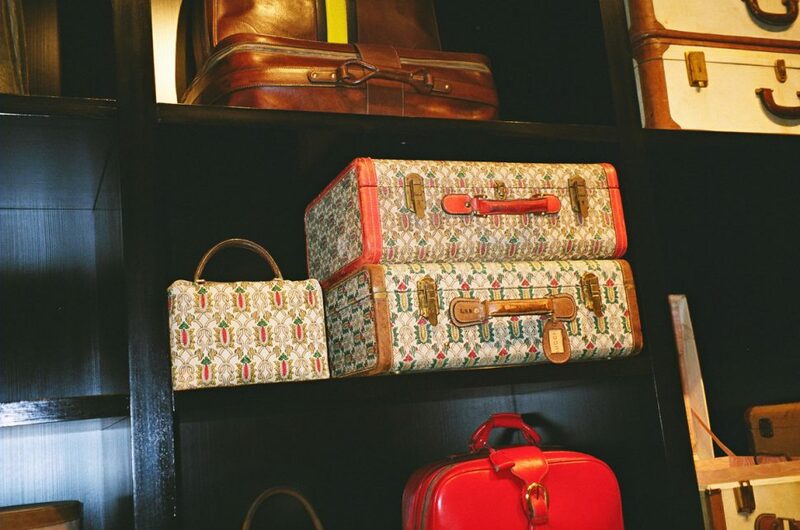 We took a train from Milan to Florence to take a peek at Gucci Garden. 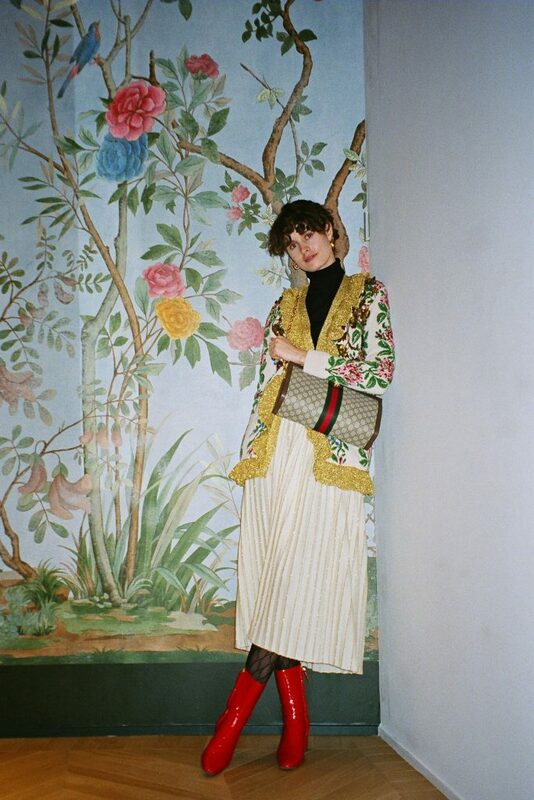 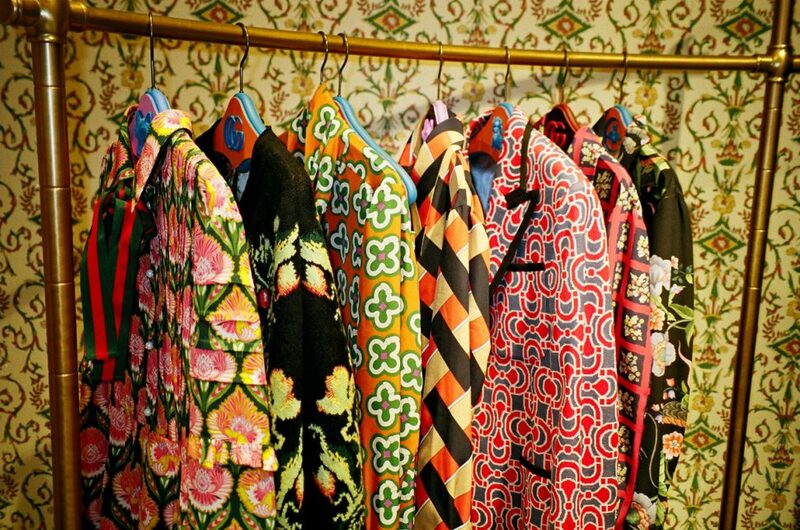 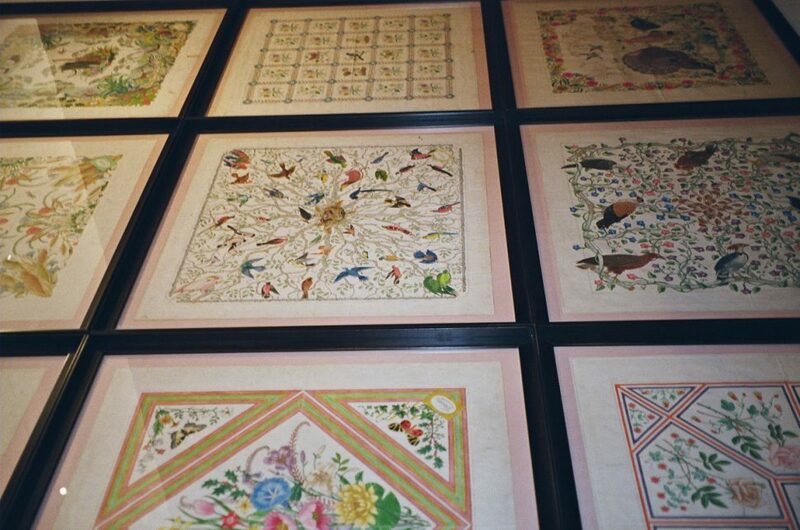 The fancy museum is a shrine to some of the best archival pieces, spanning the years since Guccio Gucci founded the brand in 1921. 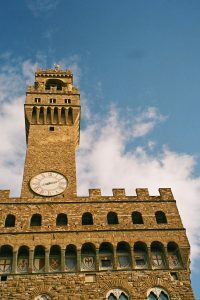 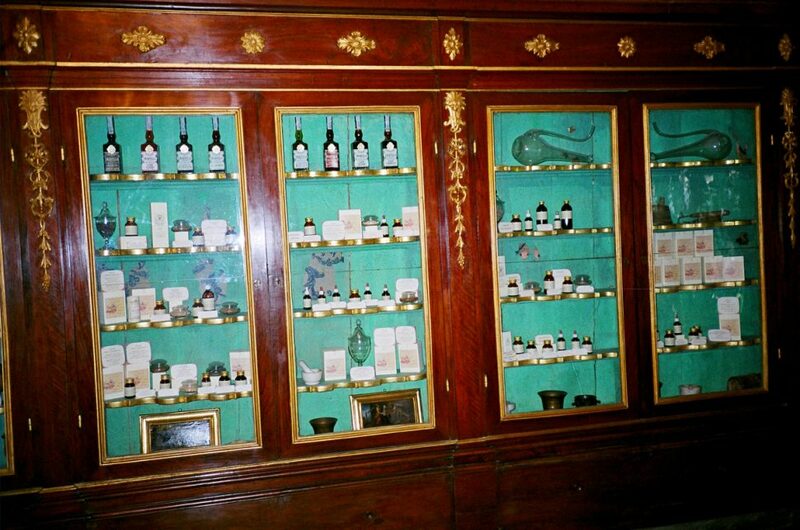 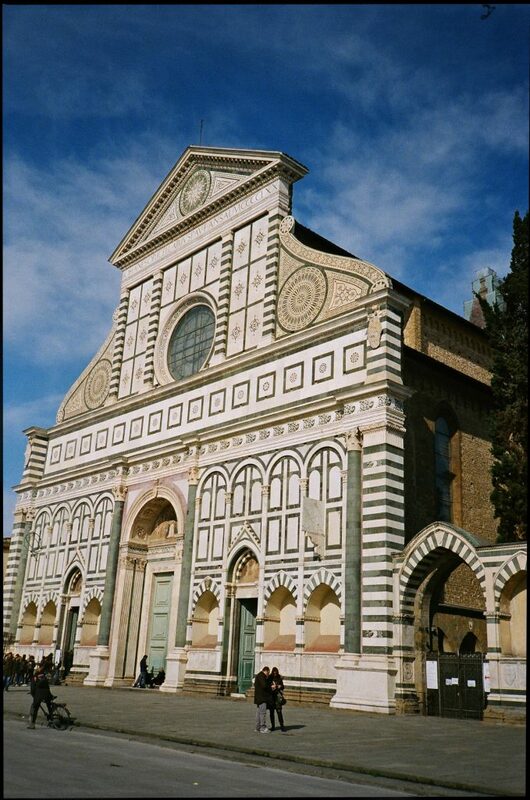 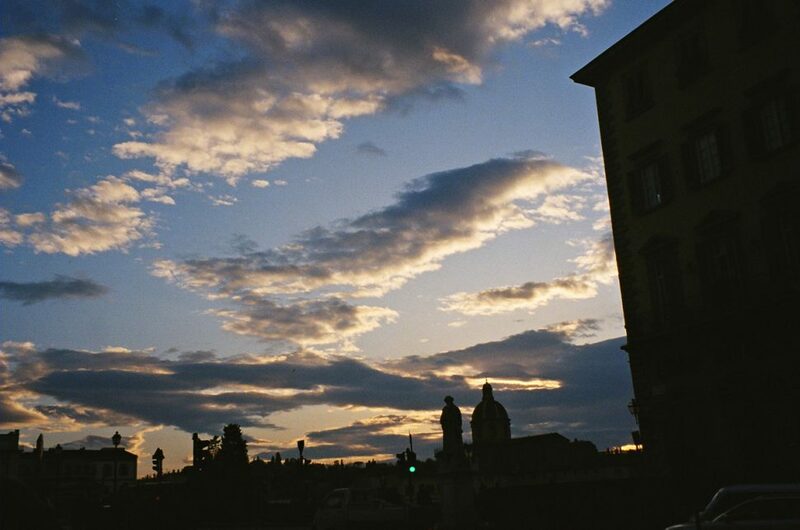 #1 Visit Santa Maria Novella Pharmacy and stock up on perfumes, oils and health concoctions. 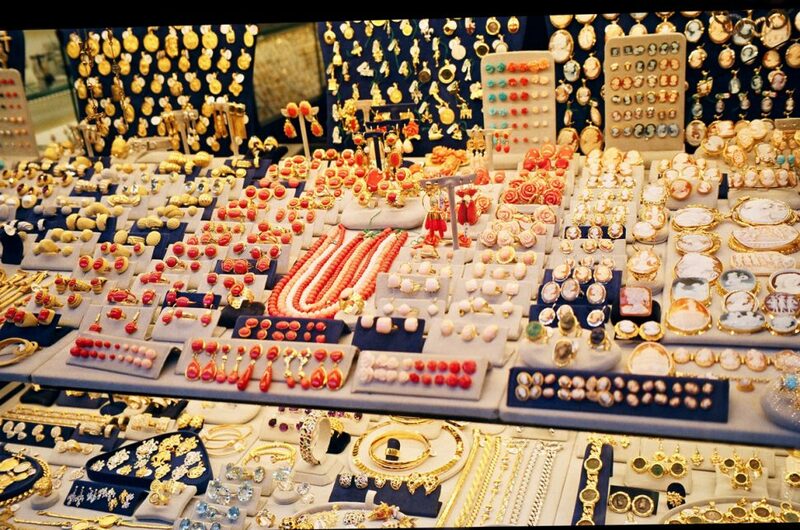 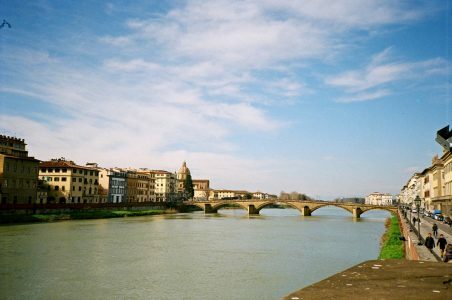 #2 Walk across Ponte Vecchio (aka “Gold Bridge”) to see all the historic gold merchants and load up with cute hoops and semi-precious stones. 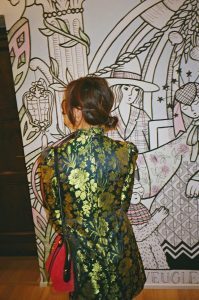 #3 Book dinner at Gucci Osteria da Massimo Bottura (housed within Gucci Garden).